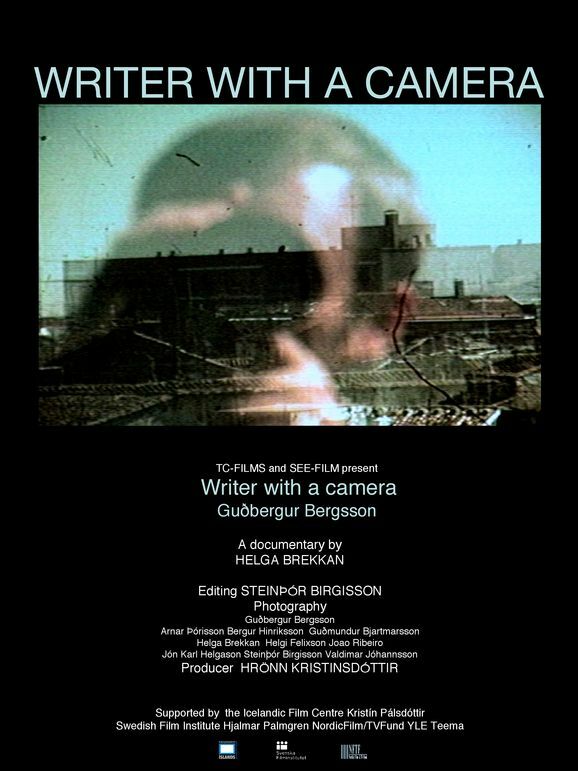 Guðbergur Bergsson is an Icelandic writer born in Grindavík on 16 October 1932. He went to the University of Iceland for his Teaching degree and then went for further study in literature at the University of Barcelona. 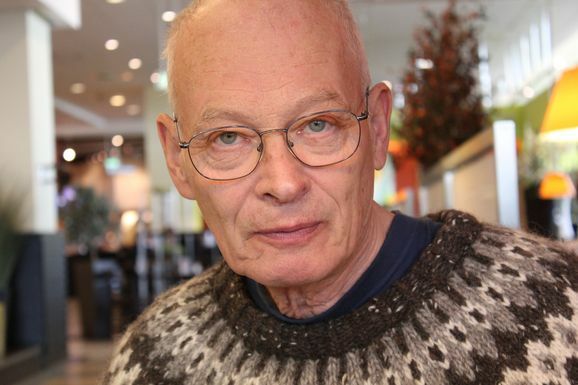 He is one of the leading translators of Spanish works in Iceland. His first book came out in 1961. He has had twenty books in all including poetry and children's literature. 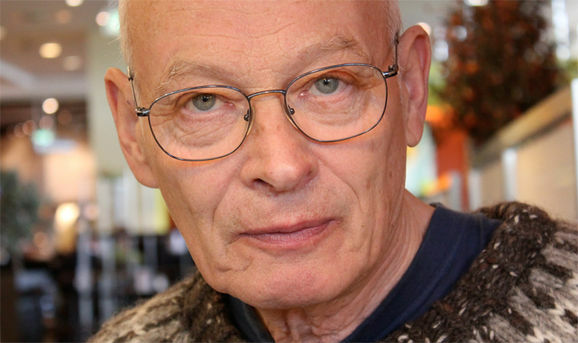 He has won the Icelandic Literary Prize twice. In 2004, he won the Swedish Academy Nordic Prize, known as the 'little Nobel'. 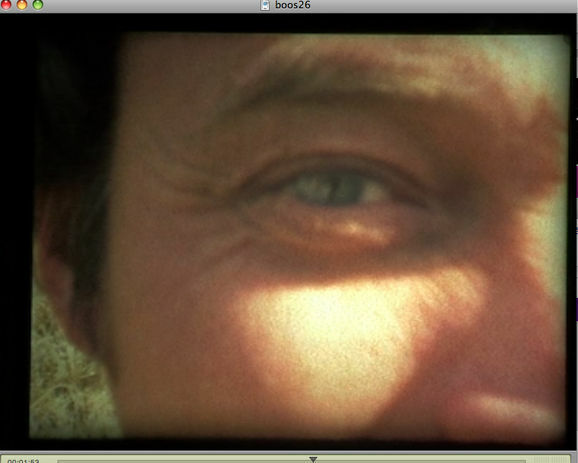 In the film we see Bergssons super-8 films from Francos Spain and Lisboa during the revolution in 1974. Even his life as a writer and critic of the icelandic society.